An excellent book which conjured up Victorian London perfectly. The writing was extremely good and the pace was flawless. The action flitted seamlessly between the protagonist's past and present day. This author is one to watch. Sibelius Darke is a man rising to the top of his profession. He is a photographer by trade, but the subjects of his pictures are quite unusual, for they are dead. Darke offers a unique service; family portraits taken with the recently deceased. The rich and the powerful wish to acquire his services and he is only too willing to do what he must to attain his dreams. However after hearing a warning from the mouth of a dead child, a monster begins to stalk the streets, killing children. A beast from Darke's own childhood nightmares. Seen as a suspect in the eyes of the police, can he stop the killer himself? Or will it take and destroy everything that he holds dear? 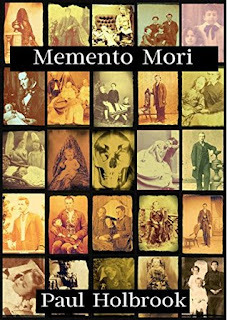 Memento Mori is a Supernatural Murder Mystery Novel set in Late Victorian London. 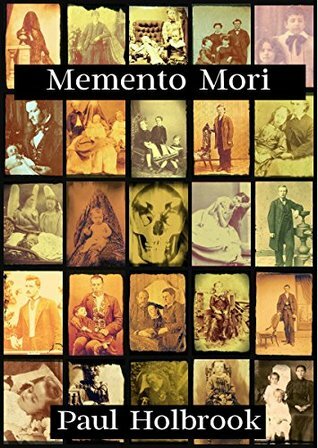 Mixing Finnish mythology with 19th century degradation and depravity, Memento Mori tells a story of murder, madness and corruption at the heart of Victorian high society.